Fight Against Migraine - FIT INDIA "A sprint for healthy future"
Hello Friends, In a previous article “What is BMR, BMI and RMR ? ” of fitness series ,we talked about fitness numbers.Everything is based on numbers. If you want to succeed in your business, you need numbers. 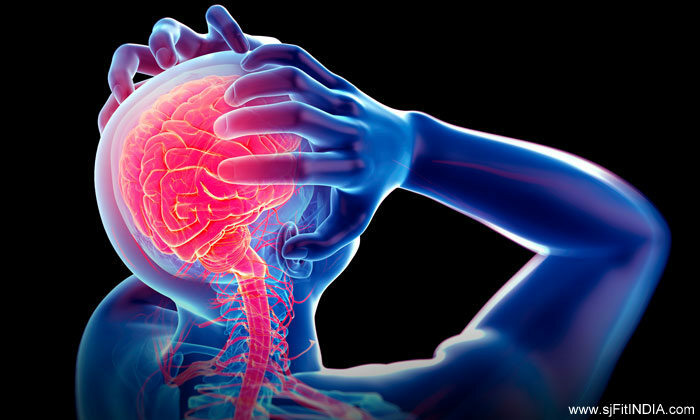 If you want to succeed in fitness, you need numbers too.Here today we are going to talk about Migraine, which is mostly common in our generation nowadays.This article will help you to aware about that. It is a neurological disorder involving nerve pathways and brain chemicals. Many people may suffer continuous or recurring pain in the head, vomiting and difficulties in seeing. They are characterized by severe head pain often accompanied by other symptoms like vomiting, nausea, numbness, difficulties in speaking, sensitivity to light and sound.It tend to run in families, and can affect the all age groups. Most of the migraine attack will last at least four hours but if you are experiencing the symptoms more then three day then you need to consult the physician. 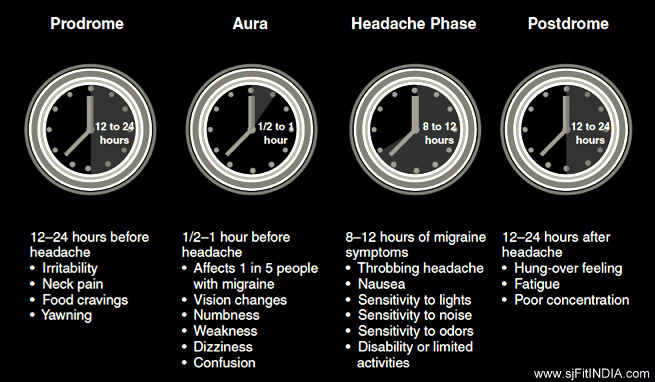 Common types in adult are migraine with aura and without aura. Hemiplegic and basilar migraine are the most common types of migraine with aura and menstural , often referred to as hormonal migraine, is the most common type of of migraine without aura. 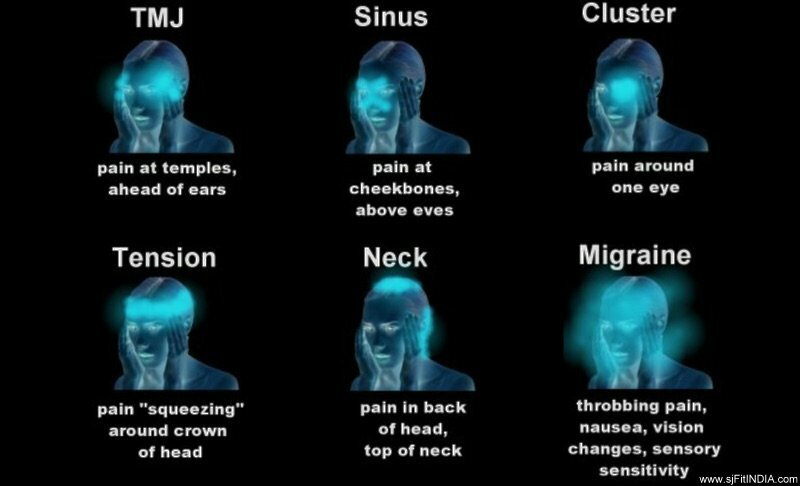 There are many other types of headache but not categorized as migraine, including but not limited to cluster headache, tension type headache, and sinus headache. ← What is BMR, BMI and RMR ?